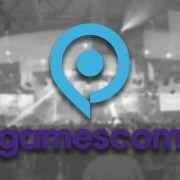 The annual gaming event in Germany has ended a few days ago and with all the barrage of information, news, and releases we thought we’d make a recap from the hardware point of view. 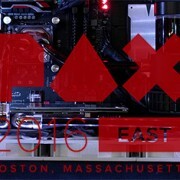 In cooperation with Aion PC and In Win, EKWB attended PAX East 2016 in Boston, Massachusetts this past weekend. 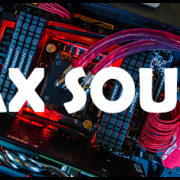 We had no more than 16 amazing gaming computers on display, all liquid cooled by EK gear. This last weekend EK attended the second annual PAX South event in San Antonio, Texas! This year’s event was especially awesome for us as we were able to see EK hardware all around the event, courtesy of the various system integrators and hardware partners.